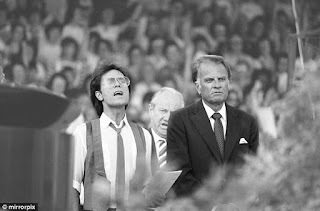 Here I am at the edge: The day Billy Graham came to Bristol. The day Billy Graham came to Bristol. I was witness to a great man of God preaching. 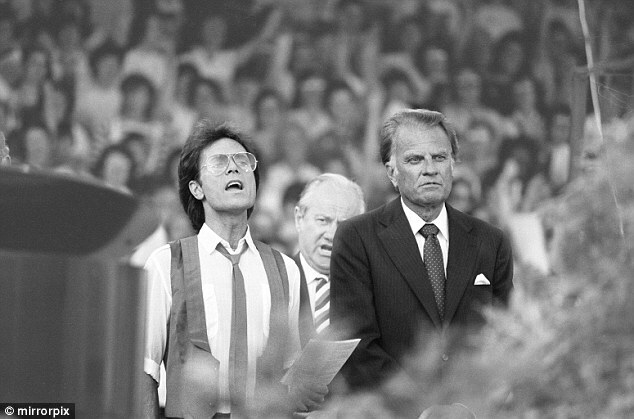 Read about the day Billy Graham came to Bristol for a day in 1984. 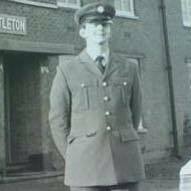 Over the years, I have wondered if I missed my calling during my years in the Royal Air Force, would I have been content to be just a priest, I guess that is one for the what if section.